Keith Murphy knew he wanted to be a writer when he was 15 years old, but it would take him 50 more years to gather the experiences and knowledge necessary to underwrite his stories. 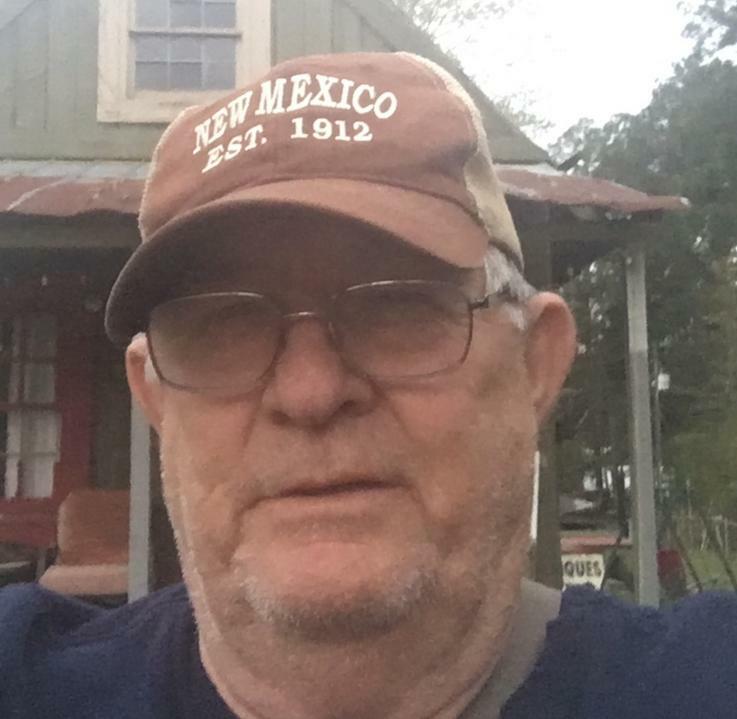 Born and raised as a true son of the South, remodeled in the troublesome 60’s by a liberal arts education, then finished off with 25 years of small town lawyering..,at 65 he was ready to write! His tales are interesting, authentic, and entertaining, and his most recent book, “Where Long Beards Grow” is his best yet.